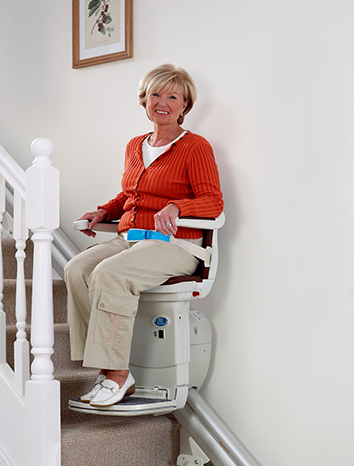 At Stairlifts Reviews we understand how upsetting it can be when using the stairs becomes a daunting daily challenge. We realise that keeping their independence is very important to the quality of life for those with limited mobility and that many disabled, unwell and elderly people fear having to move out of their homes because they can no longer cope with the stairs. 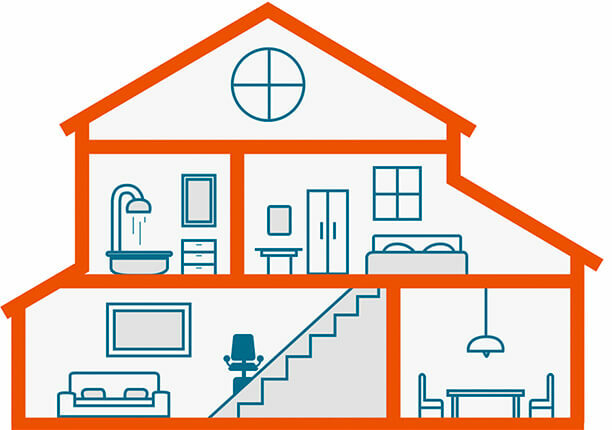 We believe that installing a stairlift can transform the daily life of someone with mobility issues and we want to help more people find the best stairlift for their needs at an affordable price. 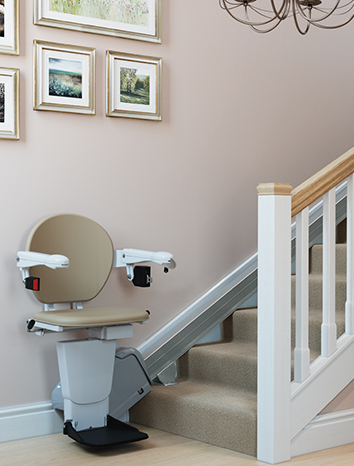 We know that buying a stairlift is a big step, so our aim is to help you make an informed decision to make sure you get the right stairlift for your requirements. We only work with reputable UK companies who provide high quality stairlifts and excellent customer service. Don’t waste time contacting multiple stairlift companies. Do it once and leave the rest to us! Due to the volume of business we provide, we can often get you a much lower quote than if you went direct. 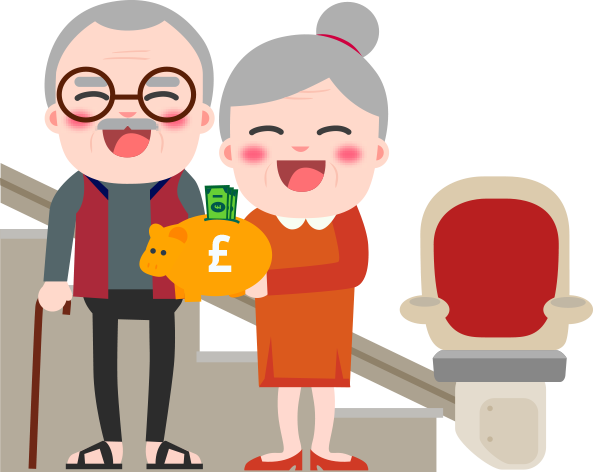 Whether you're worried about the cost or how to use a stairlift safely, we hope that the information we provide will put your mind at ease and take the hassle out of shopping for a stairlift. 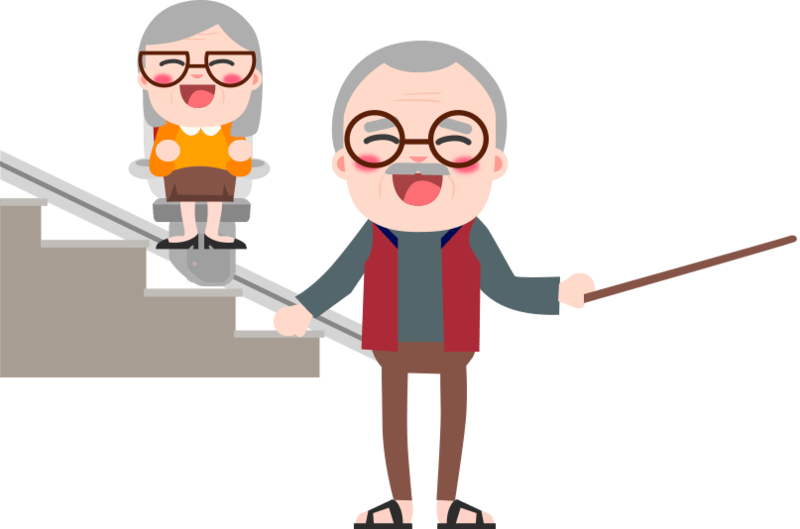 We put the customer first, and as such we only recommend reputable stairlift companies that we know offer reliable, safe stairlifts backed up with excellent customer service. 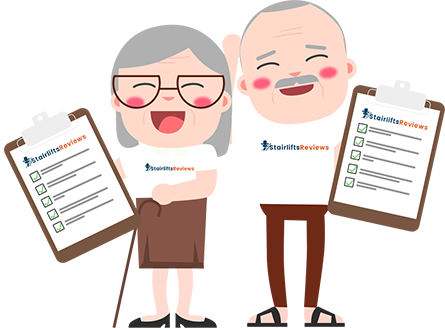 Here at Stairlifts Reviews, we share our knowledge of stairlifts and aim to address any concerns you may have. 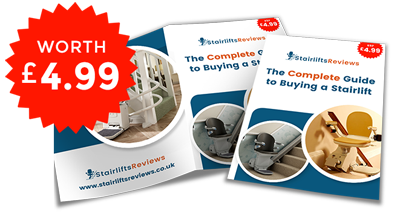 We provide reviews of the different models from some of the most well known stairlift manufacturers, but there are other manufacturers that you may wish to consider. 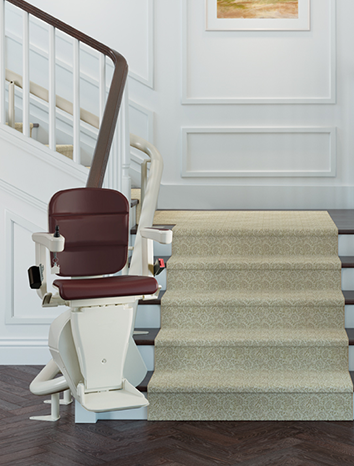 We hope your experience of choosing a stairlift goes smoothly and that the information provided here by stairlifts reviews helps you make an informed decision.